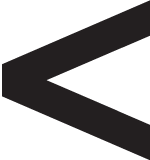 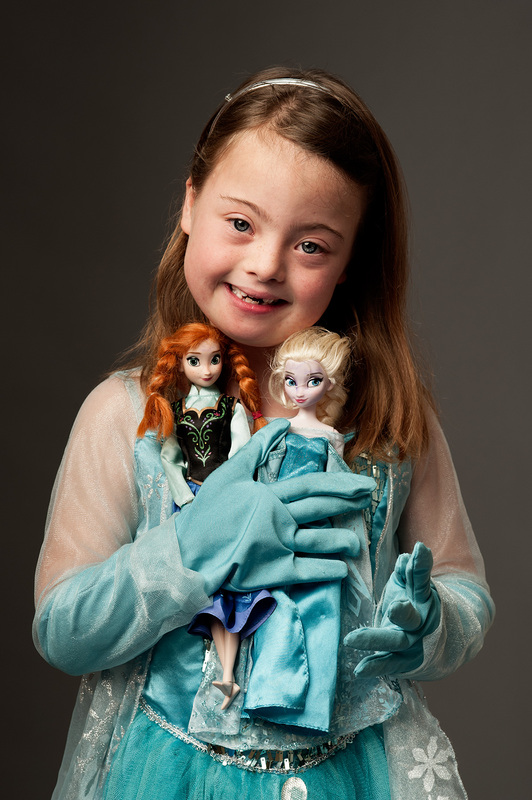 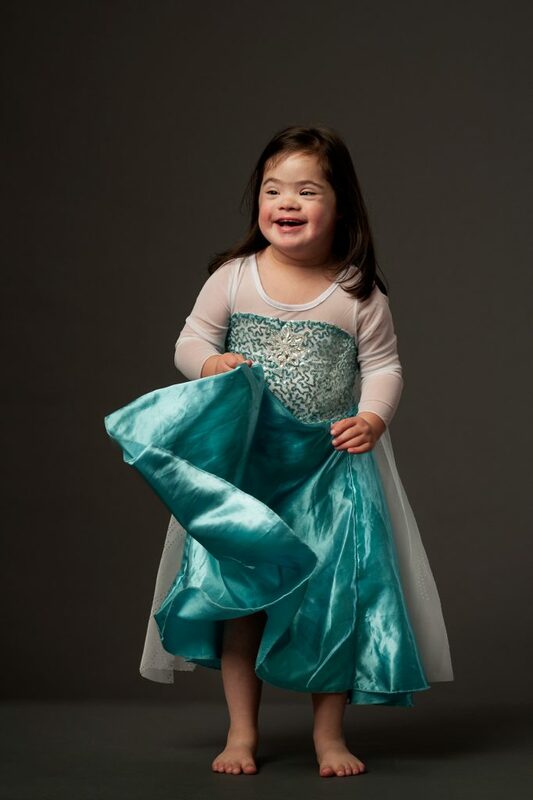 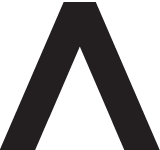 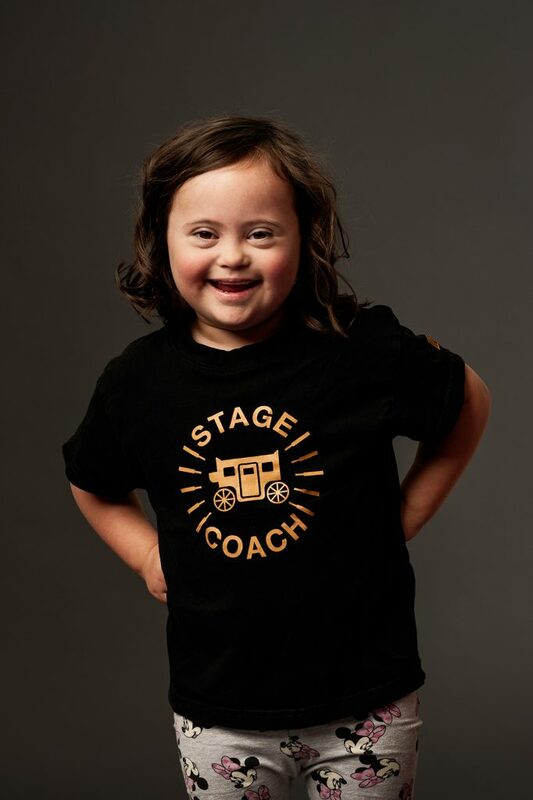 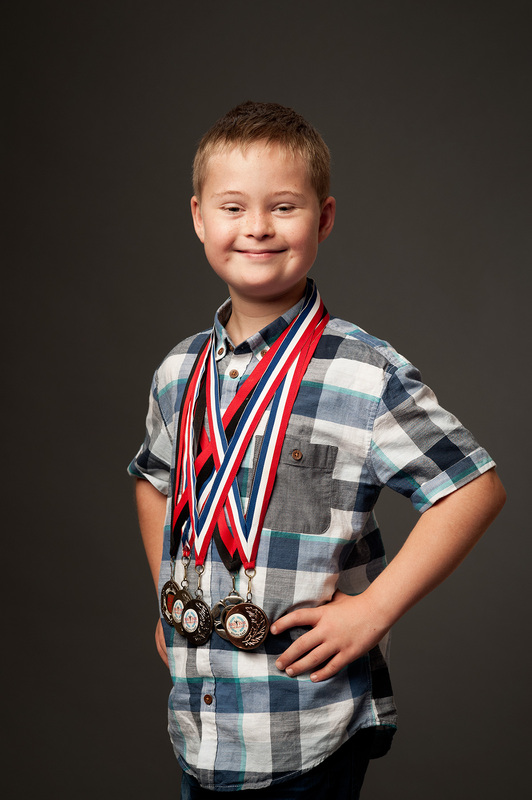 PSDS is a charity that supports families with children who have Down Syndrome. 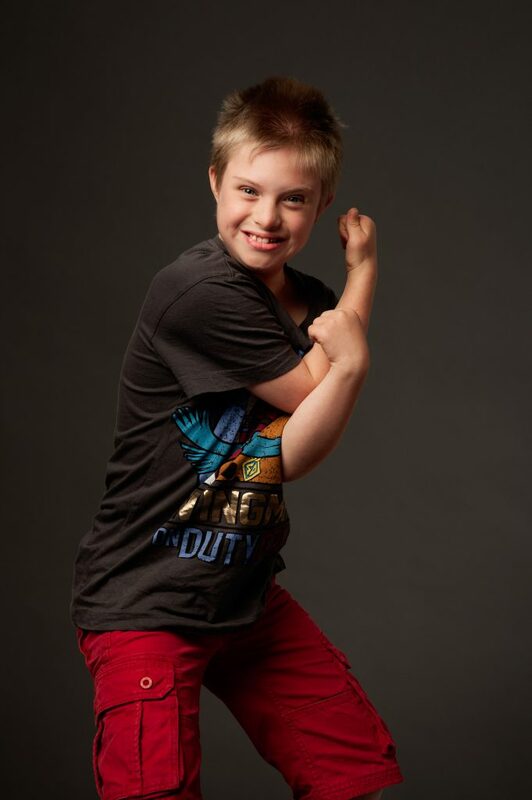 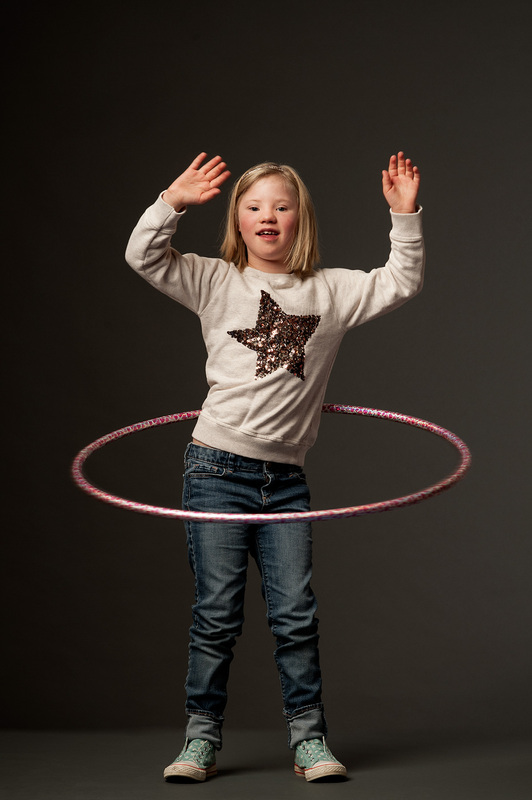 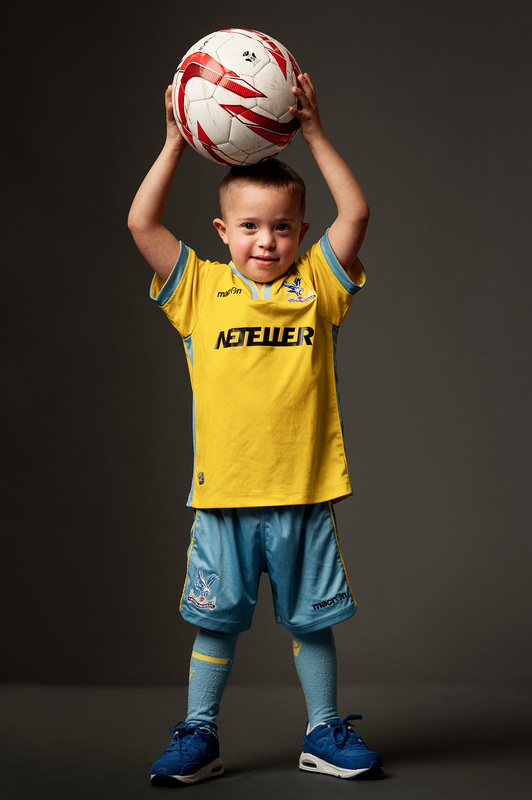 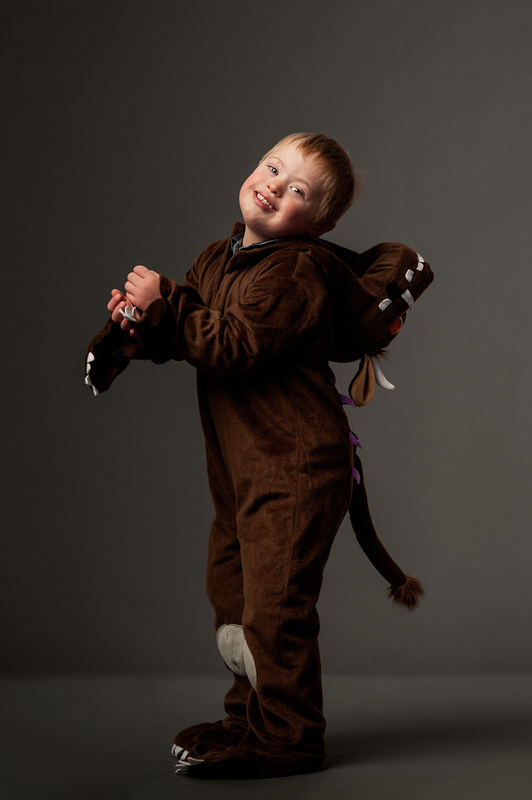 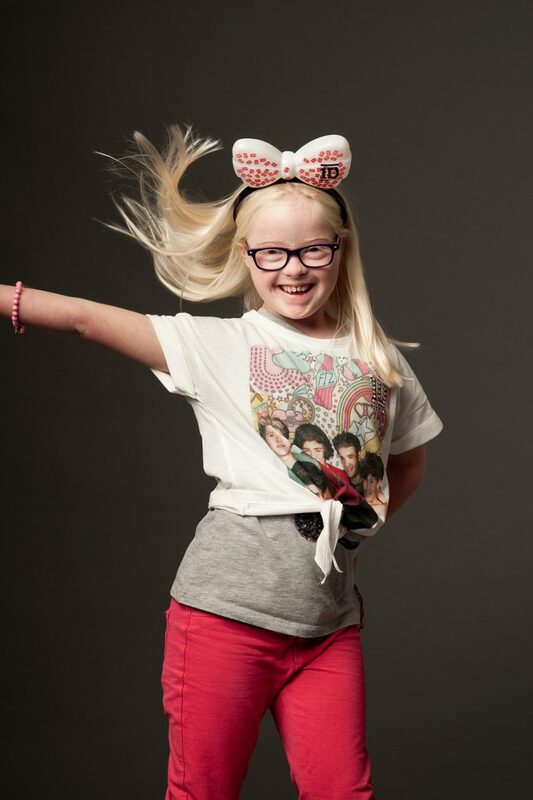 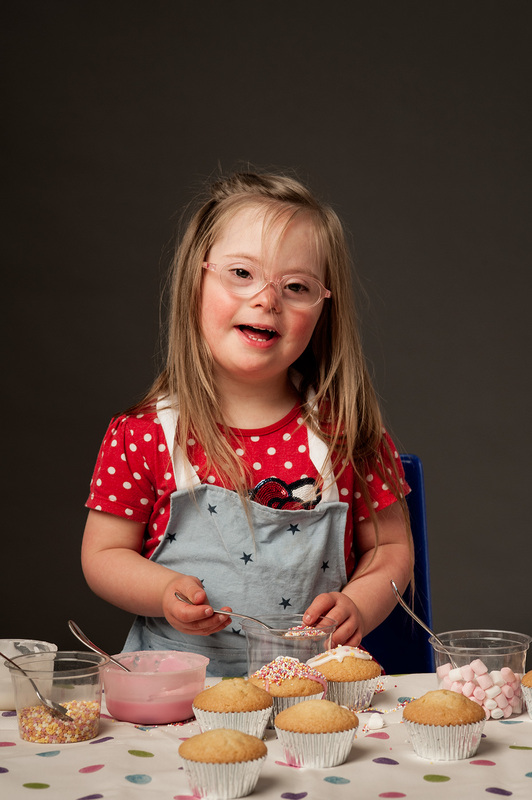 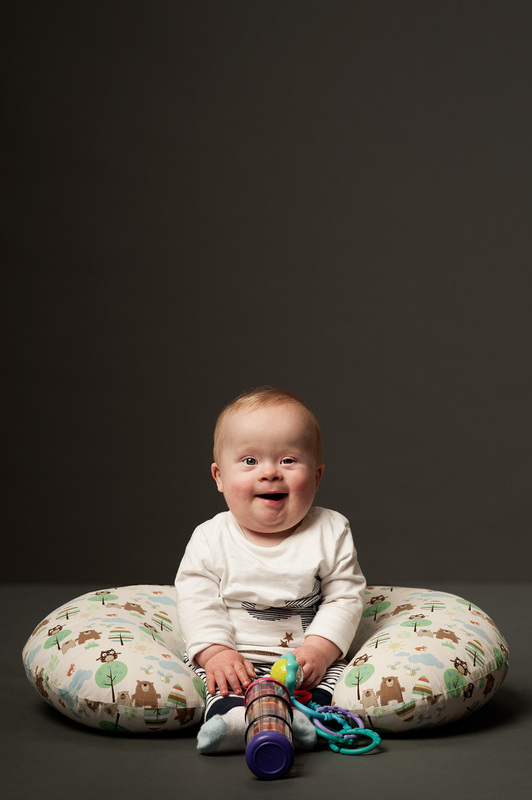 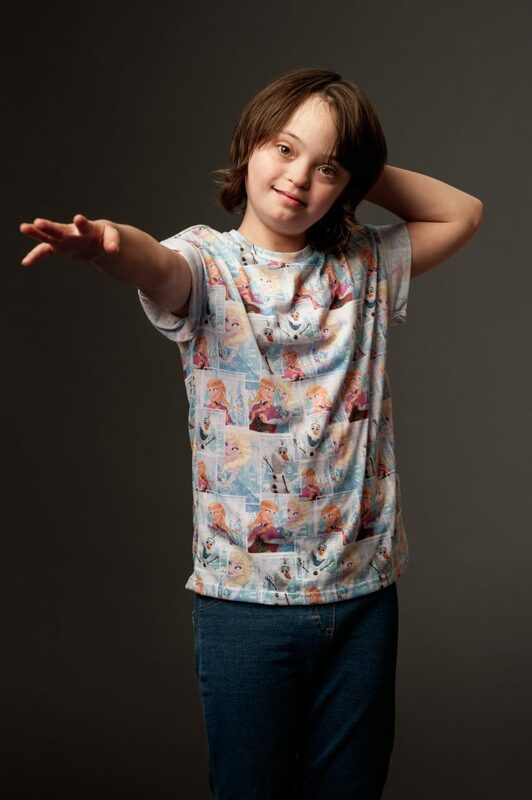 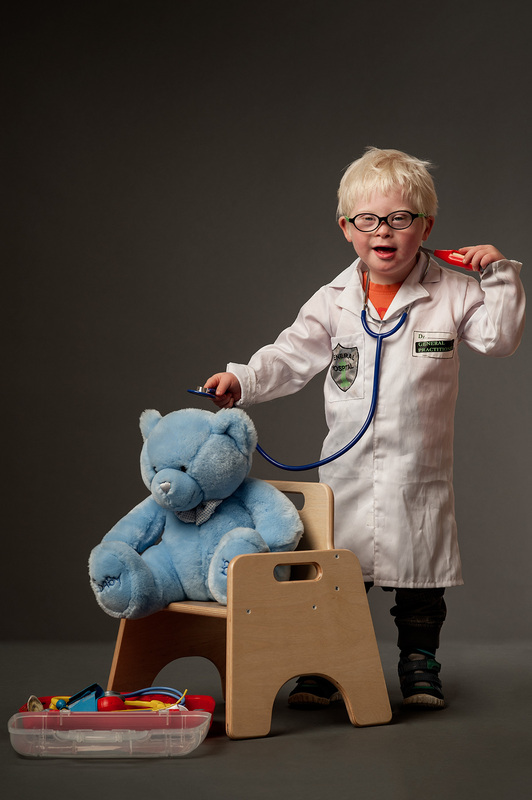 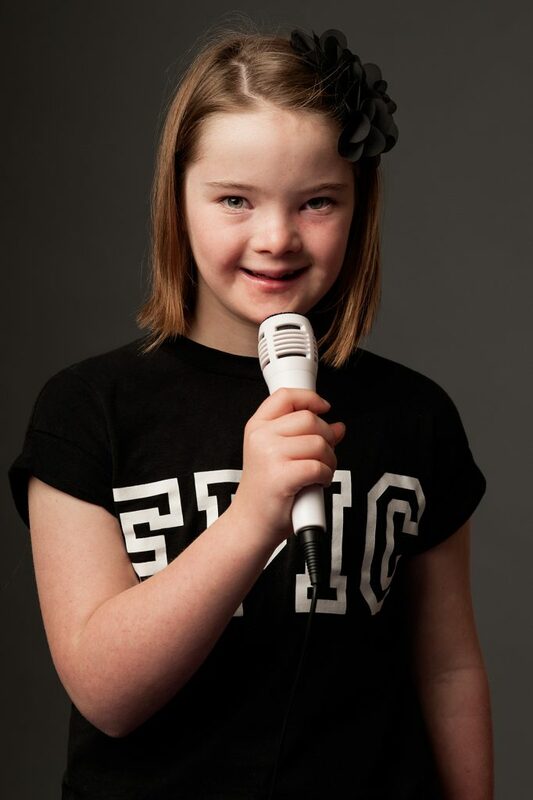 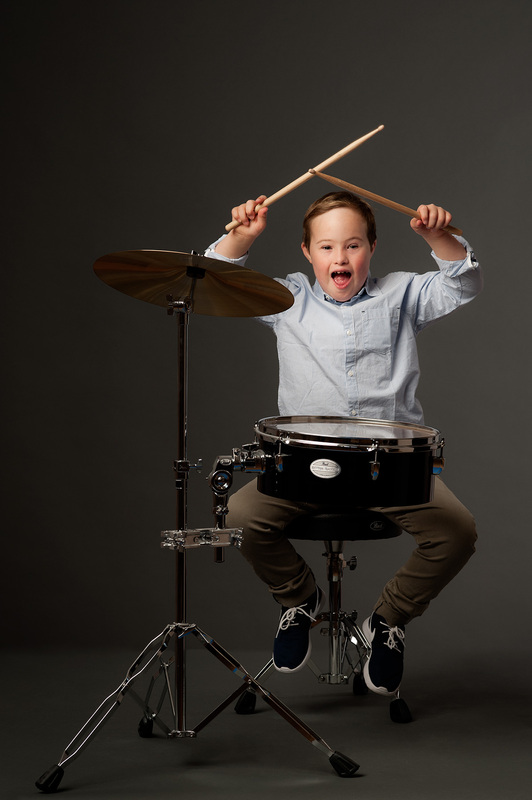 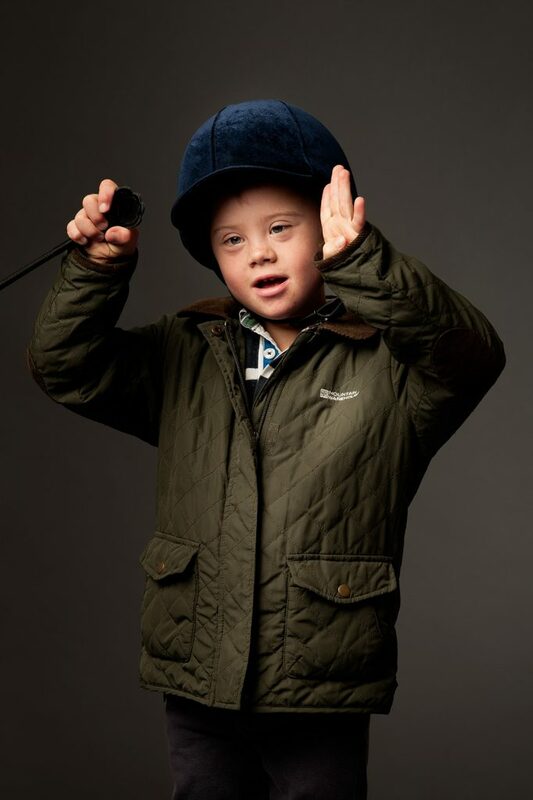 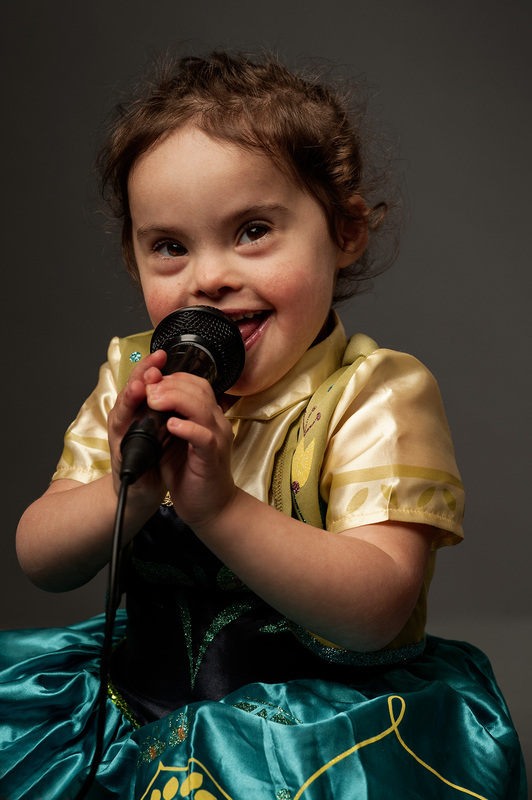 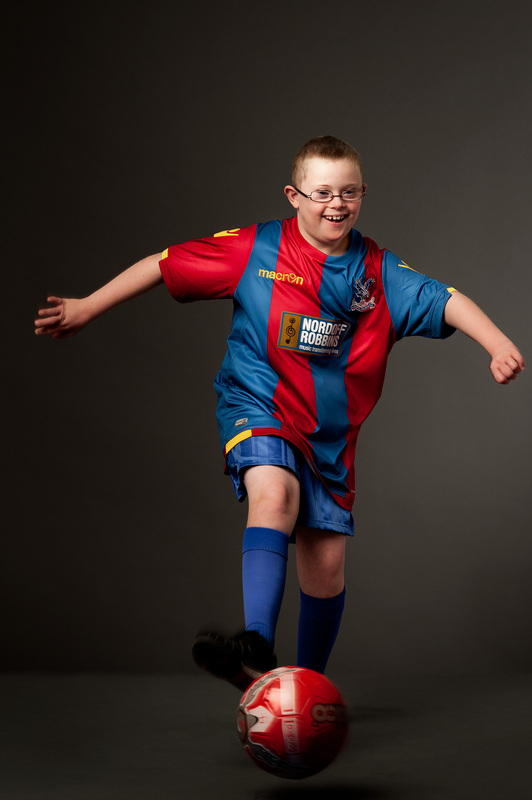 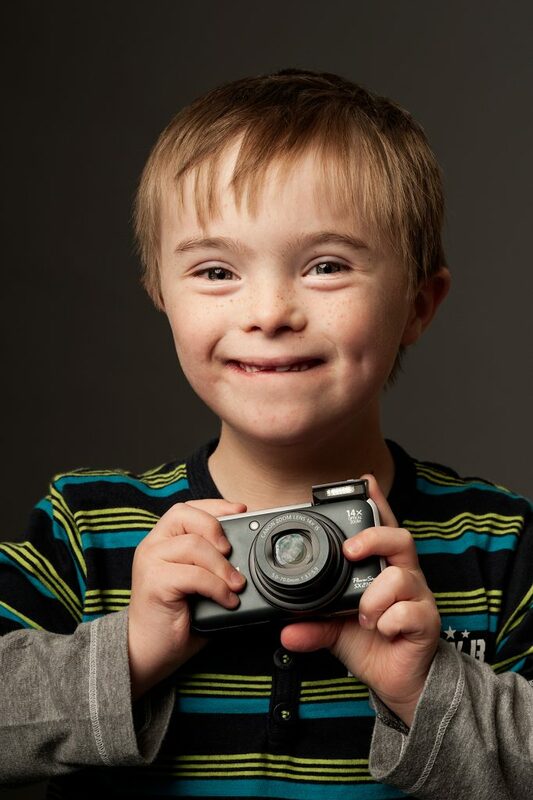 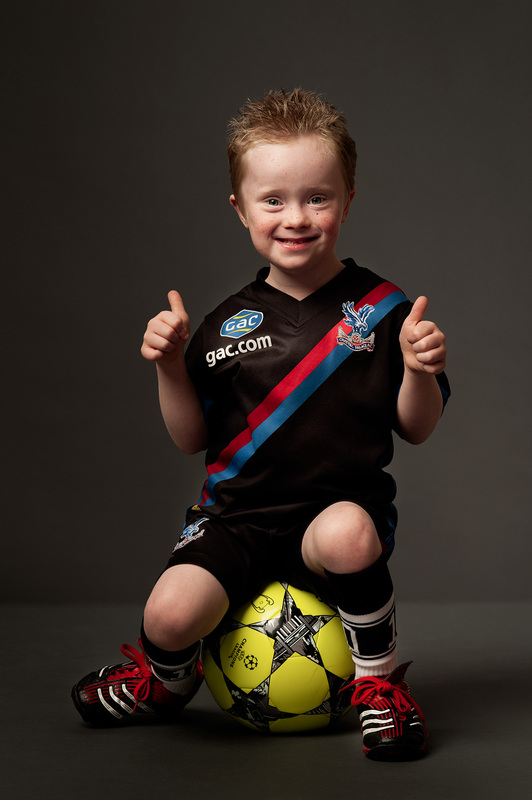 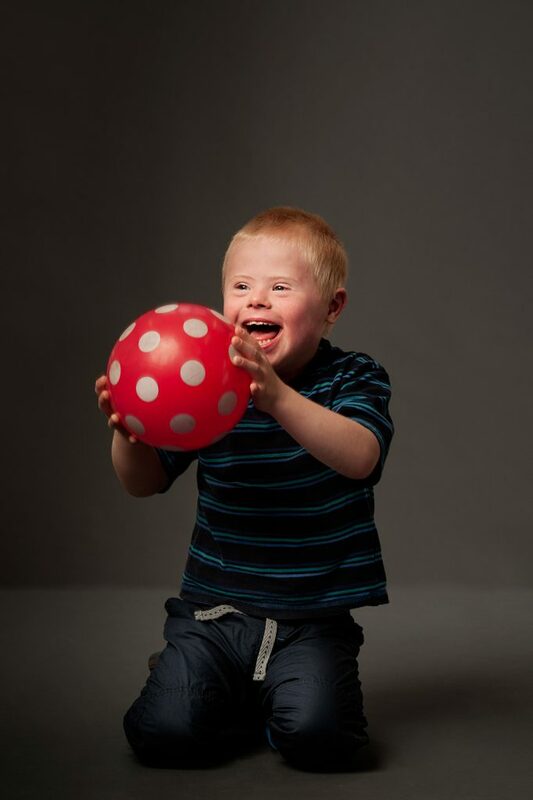 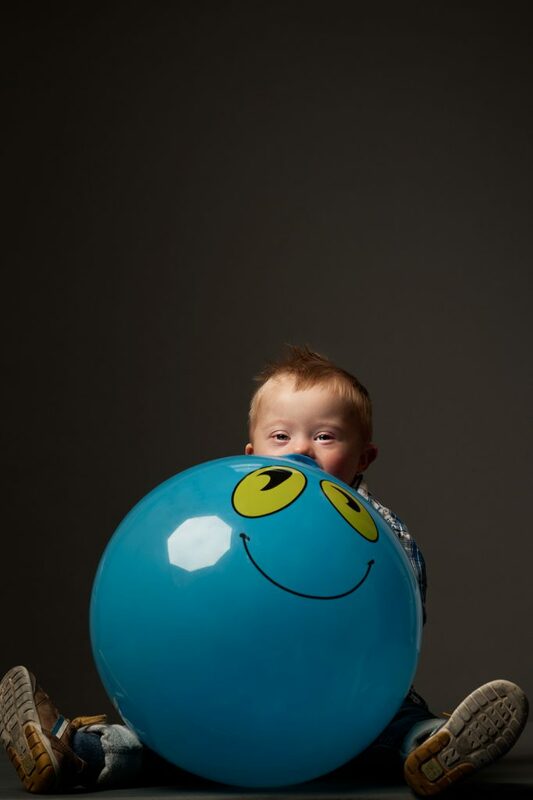 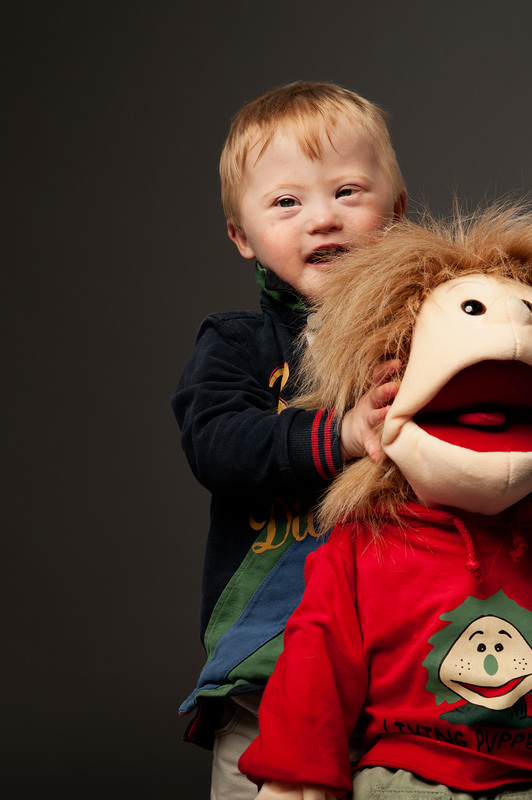 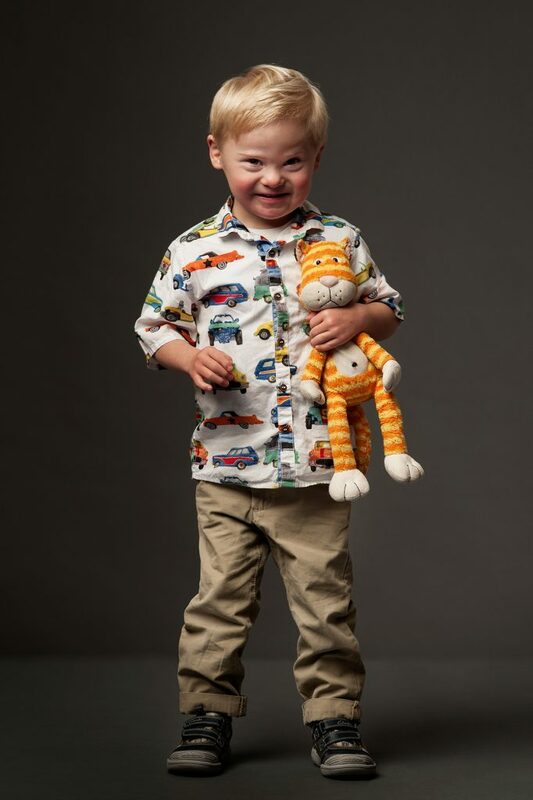 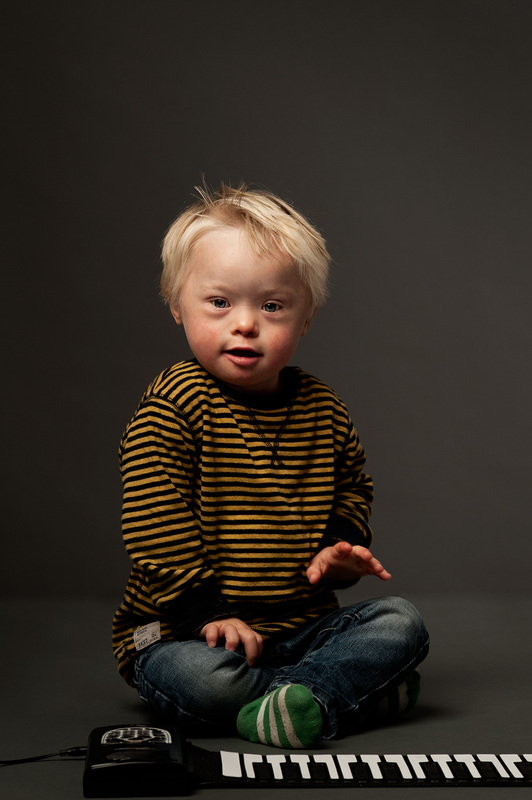 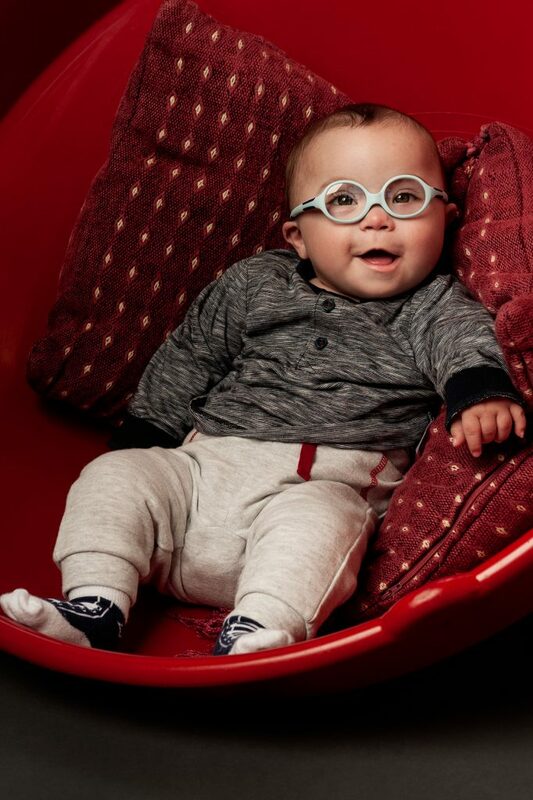 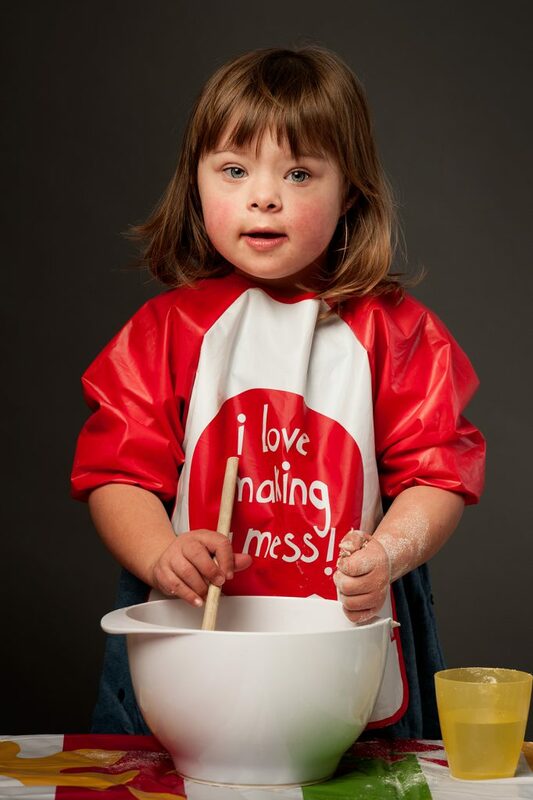 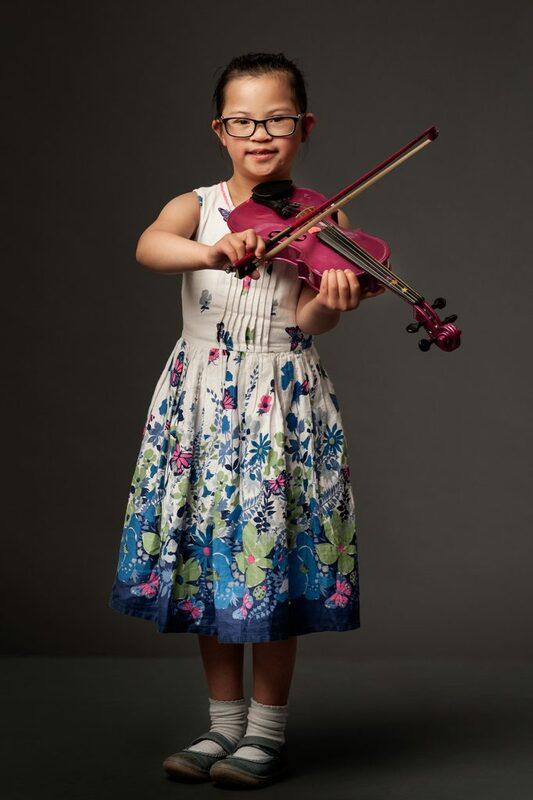 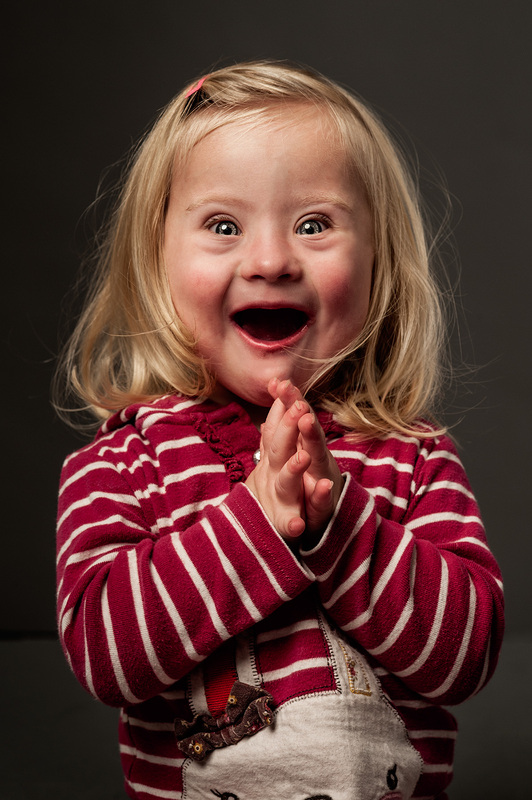 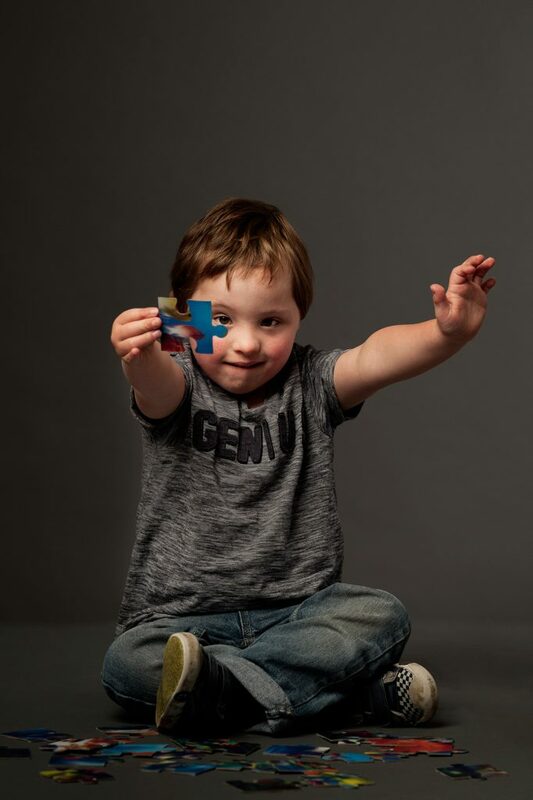 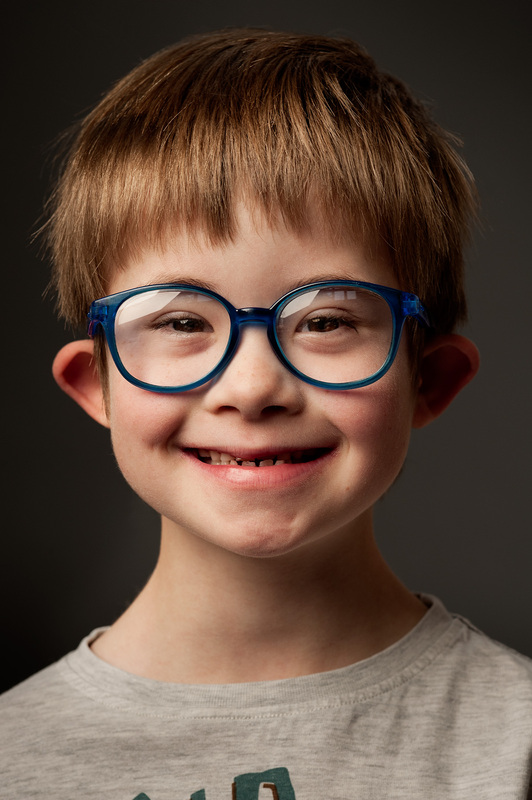 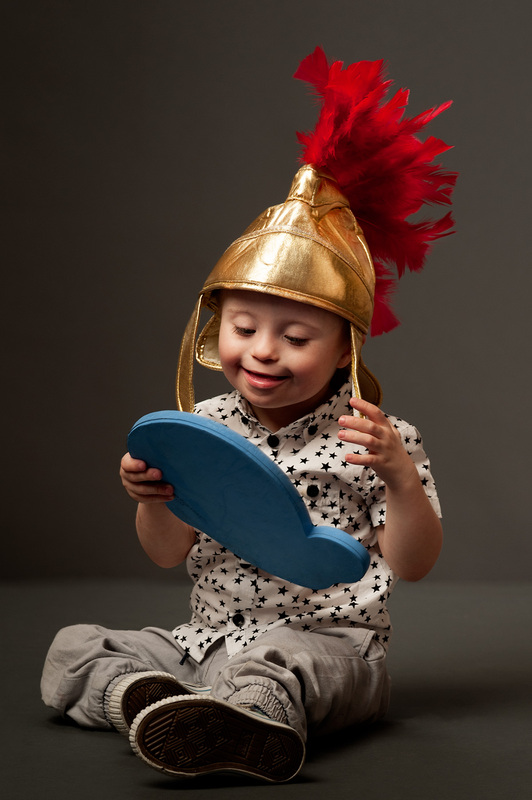 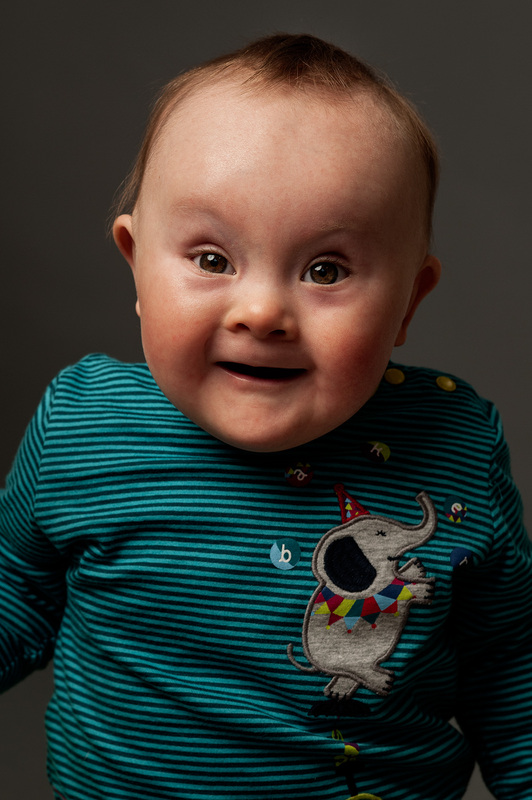 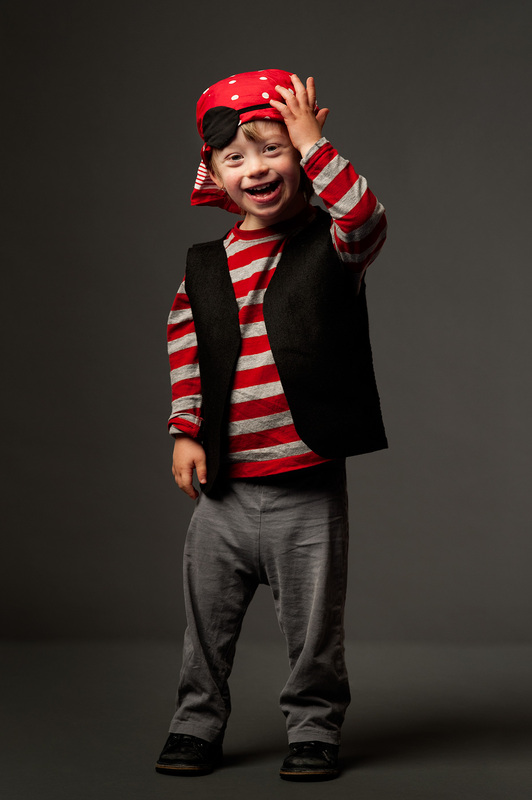 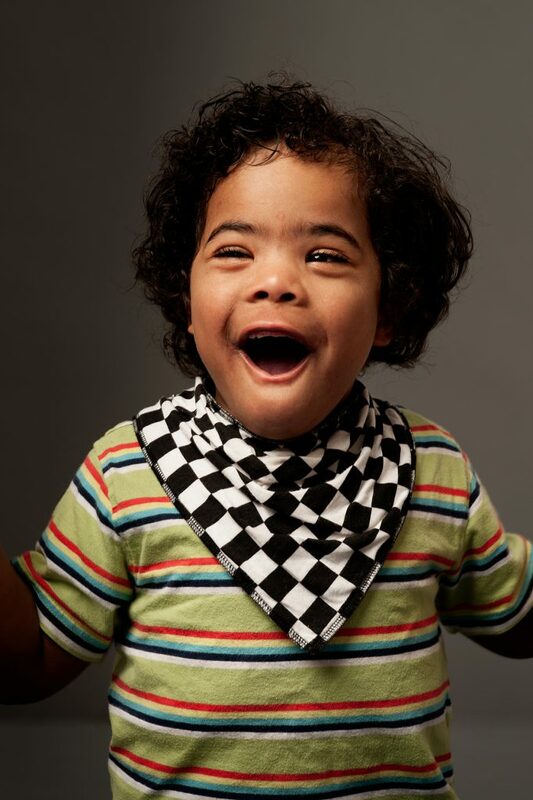 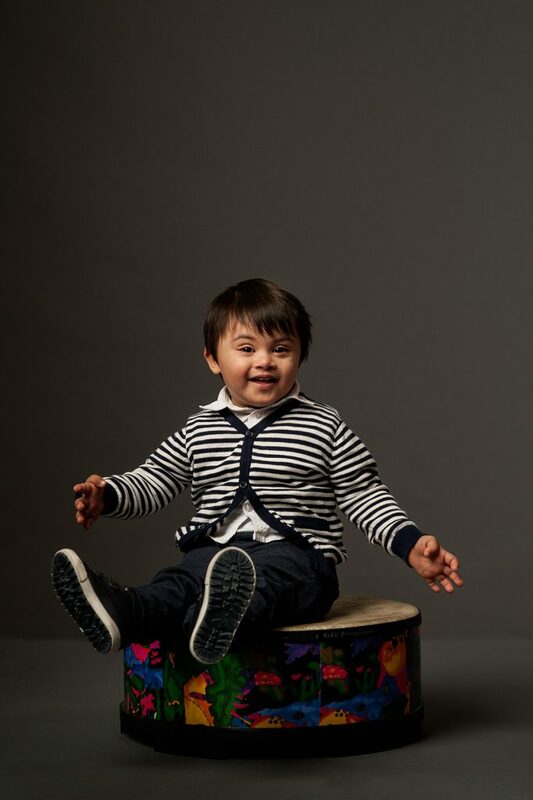 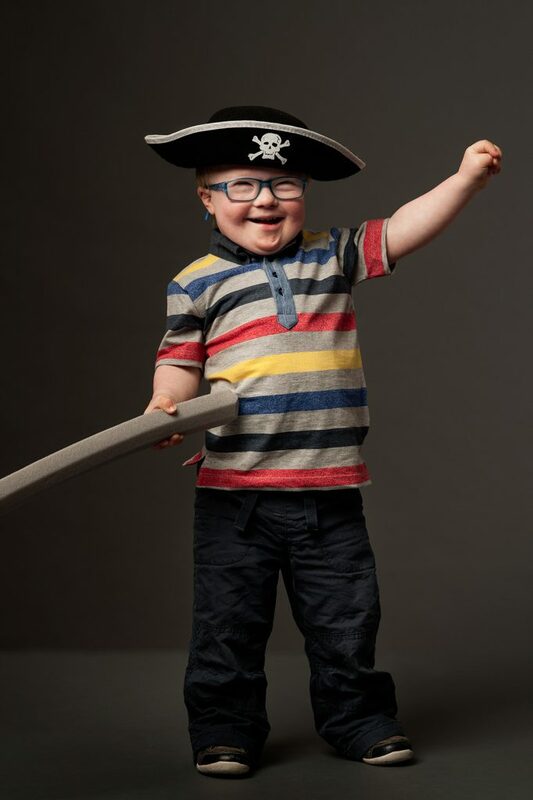 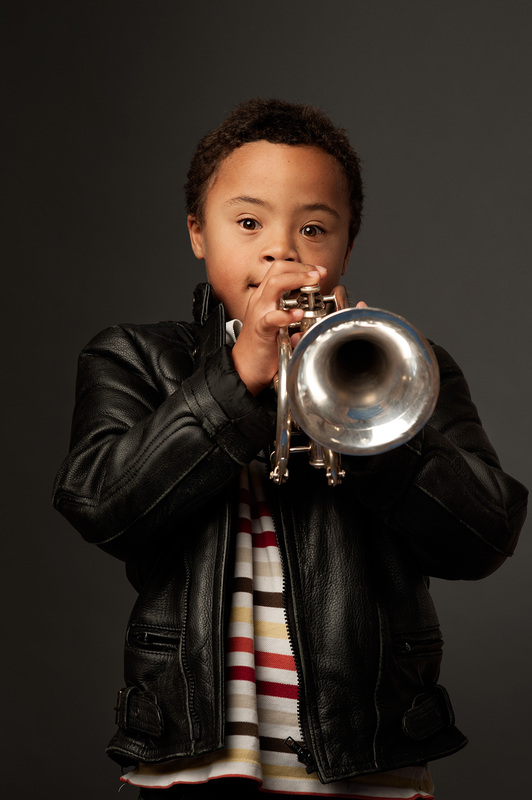 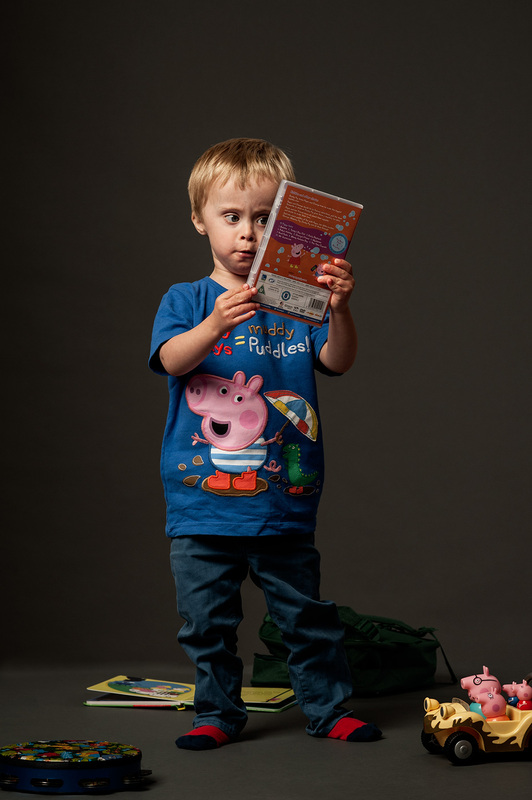 To celebrate the charity’s tenth anniversary, I was asked to photograph those children for an exhibition that would coincide with Down Syndrome Day. 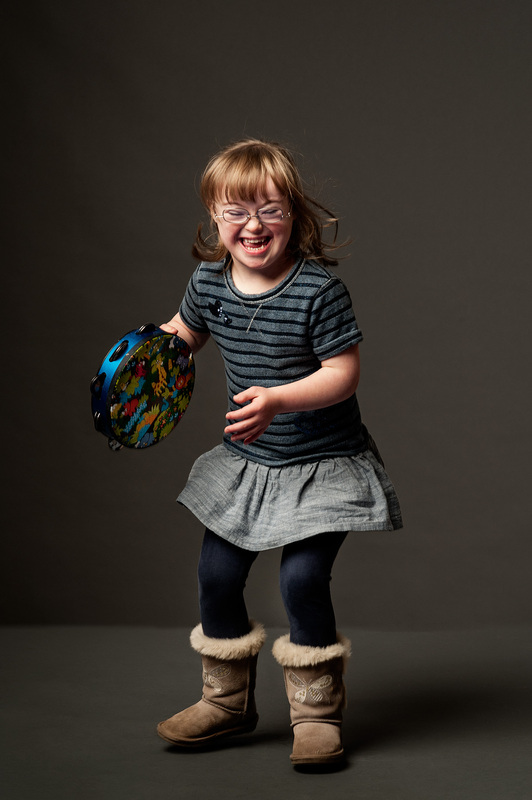 The exhibition was called ‘This Is Me’. 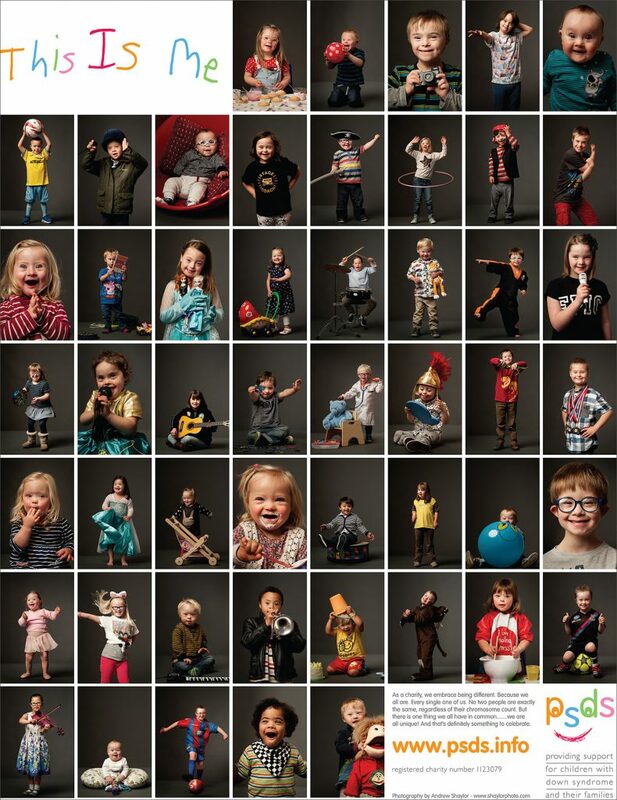 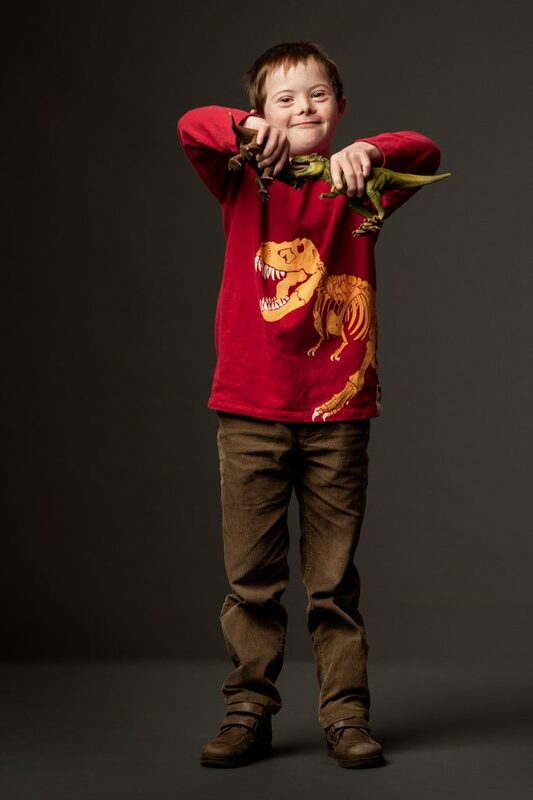 Over two days I photographed the kids who were asked to bring something with them that represented a passion or hobby. 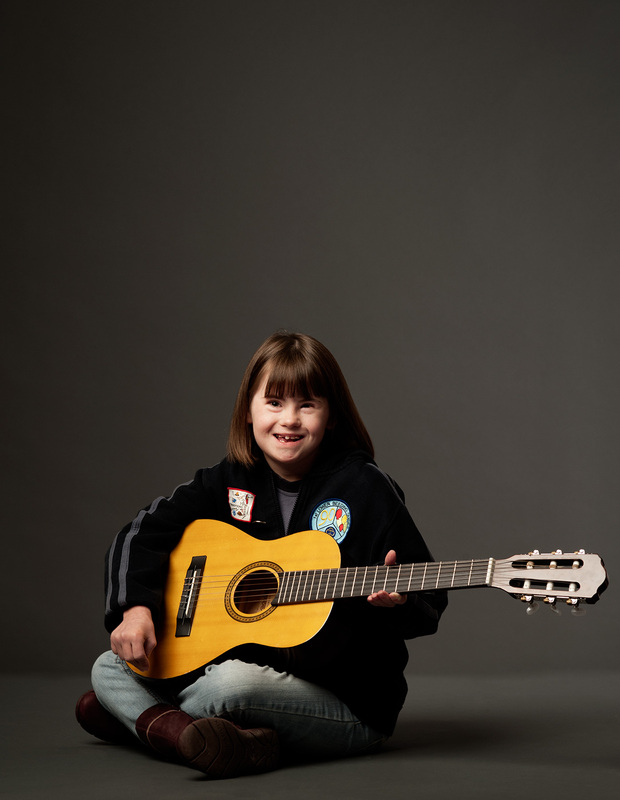 It was an extremely rewarding experience, and great fun to work with those amazing children.